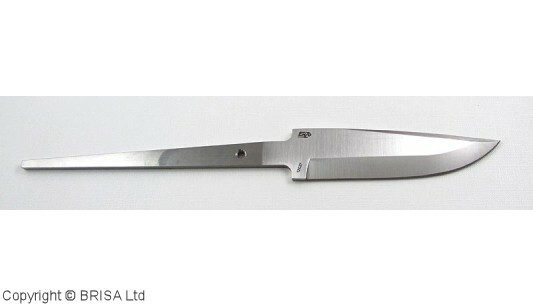 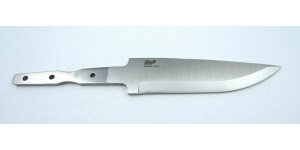 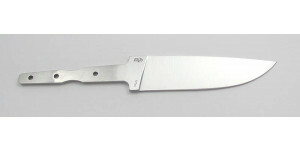 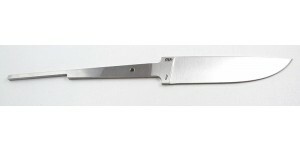 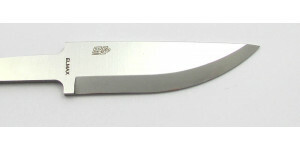 The new Finnish line of knife design, for functionality and elegance. 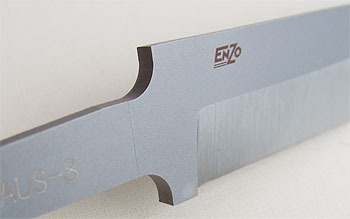 The right geometry and angle for these very sharp blades. 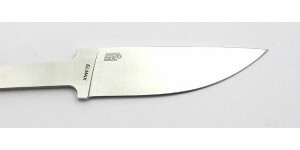 Designed so you can make a curved handle with tang through, or you can easily cut the tang.